Initial online orders of Apple AirPods have started arriving today for those who were lucky enough to get their orders in quickly. Those who did not get their orders in within the first 30 minutes of launch will have to wait until the end of January to receive their shipment. 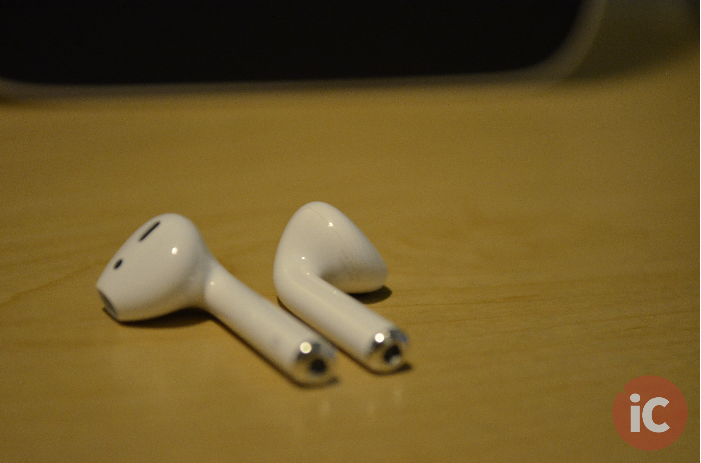 Customers can try their chances at the Apple Store, however, given today’s reports and feedback, there doesn’t seem to be much stock of the AirPods in the company’s retail stores. 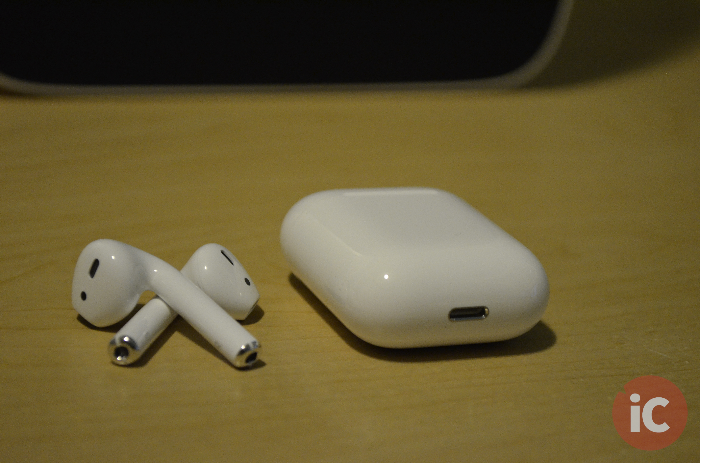 I was pleasantly surprised to come home and see a package on my porch, which meant the AirPods came one day sooner than expected. I’ve been testing out the device for the last few hours and I would like to share my first look of Apple’s long-awaited wireless headphones. As with all Apple products, the AirPods were a joy to unbox. The minimalistic packaging wonderfully showcases the product. 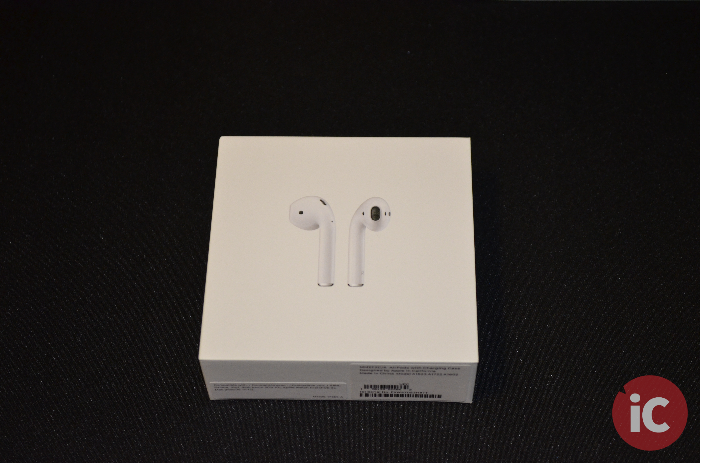 Apple even added a nice touch of having the AirPods picture on the front of the box pop out, which gives a nice 3D effect and a cool texture to the packaging. Inside the packaging, Apple includes the standard getting started guide and regulatory information, the AirPods inside their case, and a lightning cable to charge the case. The AirPods came with about 80 percent charge when I first opened them. 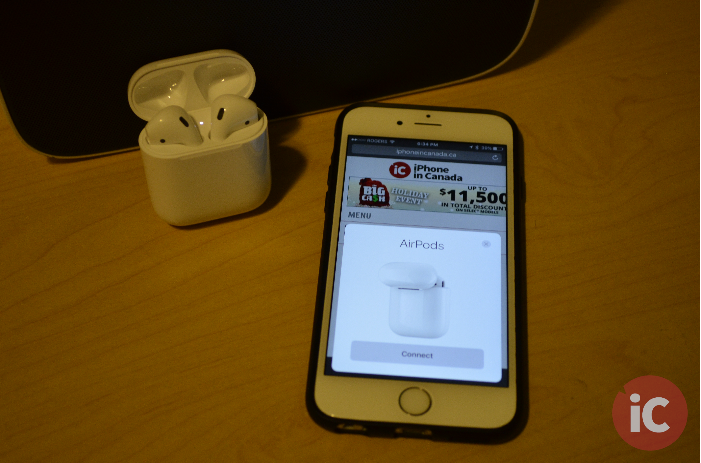 Setting up the AirPods with your iPhone could not be easier. With your iPhone unlocked, open the lid of the AirPods case. A screen will then pop up on your iPhone prompting you to connect the headphones to your device. 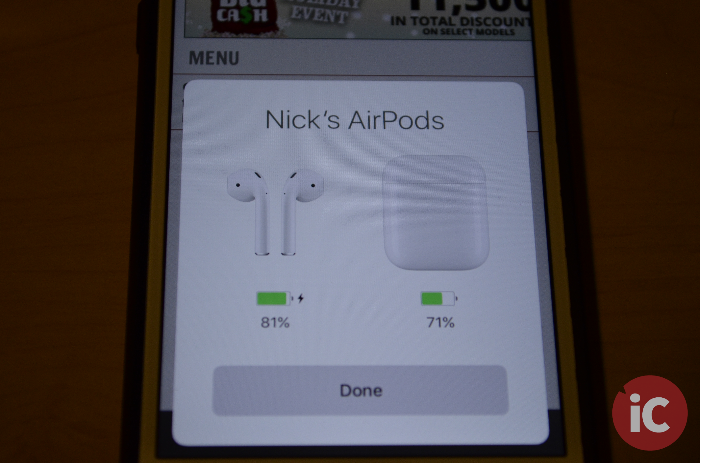 Click the ‘Connect’ button and the AirPods are now connected to your iPhone. At this point, the AirPods are visible by any device that is connected to the same Apple ID. Opening the lid of the case at any time when the AirPods are connected to your iPhone shows you the device’s battery life. If you connect the AirPods to your Mac (the same way you connect any other Bluetooth device through System Preferences), the battery life for the AirPods will appear in the Bluetooth menu bar dropdown. An interesting feature is that when you are using only one headphone, the battery life will show for only the headphone you are using (see image below). The most annoying thing to me about wearing earphones is that they tend to fall out very easily. Over the past few hours, the AirPods have not fallen out once, even when I deliberately tried to shake around to get them out. Every time you put the AirPods on they make an audible sound indicating that they are ready for use. Using both AirPods together works seamlessly and there is no noticeable lag between both ear pieces. 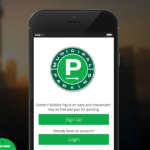 However, if you only want to use one at a time that works perfectly as well. I would assume that using one ear piece at a time will be the preferred method because this will allow you to charge one while using one. If you are playing music and you take your headphones out, the music will auto pause. In addition, the headphones only turn on when they are in your ear, thanks to a proximity sensor. I have briefly tested the AirPods with music and voice-based applications and overall my experience has been great. With Apple Music and Spotify, the sound quality was just as clear as Apple’s wired EarPods. In a voice call and a FaceTime call, the sound quality was also very good, but there were moments when the recipient said that my voice sounded muffled. However, this could have been due to a poor connection. I also tested the app on Skype and the microphone quality was apparently super crisp and clear. In addition to these apps, I also tried using Siri by double tapping the headphones while connected to my iPhone and my Mac. Siri was very responsive and was able to hear me clearly in both cases. In the full review, I would like to test the microphone using Siri in a noisier environment to see how well the array microphones work. Overall, I have to say the AirPods are quite impressive! They work and sound a lot better than I originally expected. I can definitely see myself using these every day. There are still some questions that remain unanswered, for instance, the battery life. I hope to answer all these questions in a full review of the AirPods. If you have any questions that you would like answered, please feel free to leave a comment below and I will try to incorporate it into a full review or answer it directly. Did you get your AirPods yet? If so, let us know how you like them in the comments below.